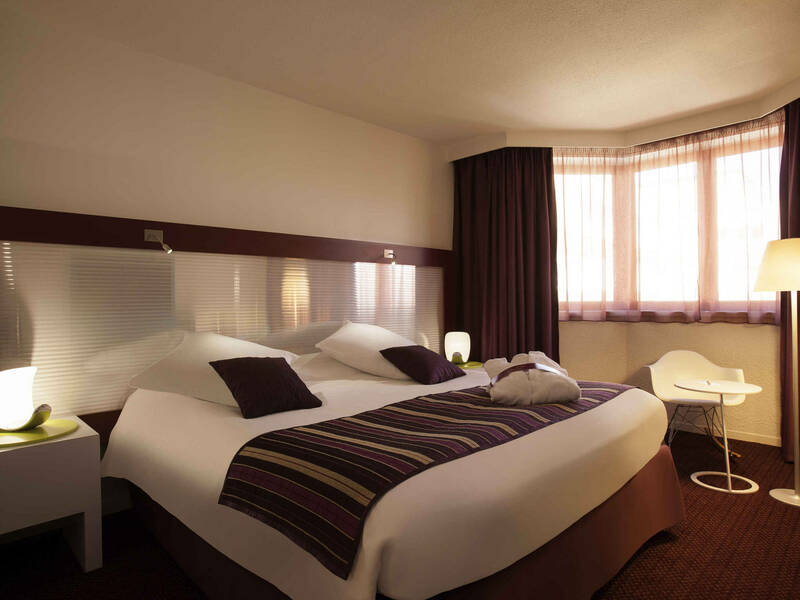 In the heart of Strasbourg and close to the TGV station, the four-star Mercure Strasbourg Centre hotel welcomes you to the European and Alsatian capital for relaxation and for work. In order to discover the picturesque quarters of the city centre, make the most of our proximity to the Petite France Quarter and the Notre Dame cathedral. 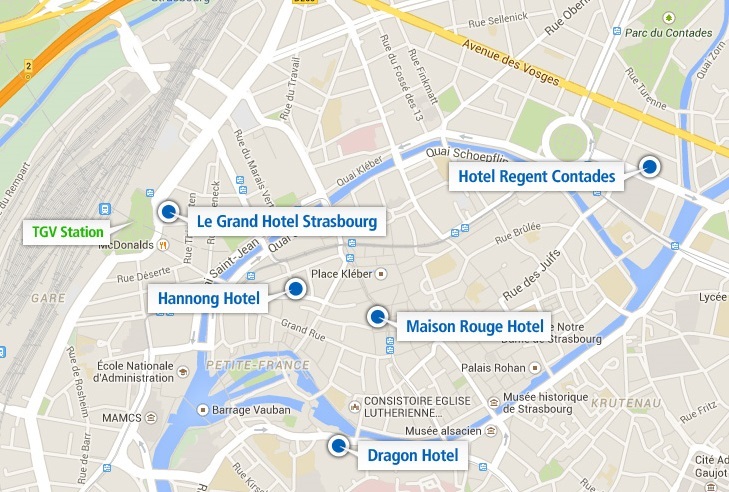 Are you on a business trip? 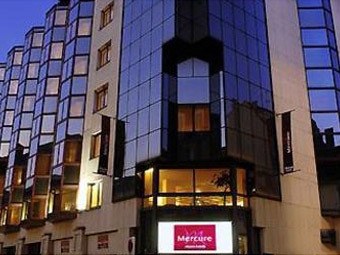 The Palais des Congrès and the European institutions are just a few tram stations away from this Mercure hotel. From Colmar, highways A35-E25, toward Strasbourg, exit 2, Place des Halles. Follow signs for Place Broglie, Boulevard du Président Wilson, Rue du Faubourg de Pierre, Quai Kellerman, Rue Marbach. From Paris, highways A4-E25, toward Strasbourg, exit Strasbourg centre, Place de Haguenau, Rue de Haguenau, Rue du Faubourg de Pierre, Quai Kellerman, Rue Marbach.